The Programme to Support Pro-Poor Policy Development (PSPPD) is a European Union-funded research and capacity-building programme located within the Department of Planning, Monitoring and Evaluation (DPME) in the Presidency. 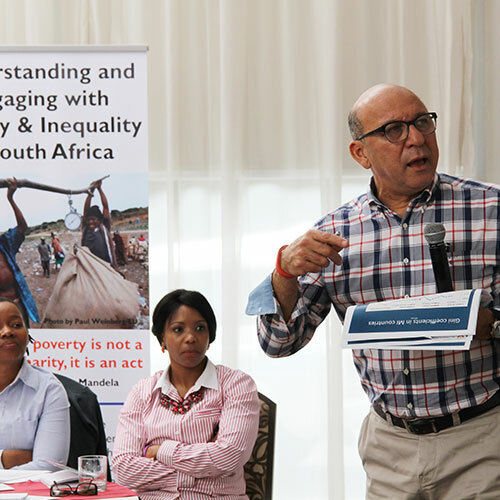 Since its launch in 2007, the programme has championed evidence-based policy-making (EBPM), an approach which promotes the use of research and other evidence in policy interventions, to address South Africa's poverty and inequality challenges. Its learning platforms foster the exchange of knowledge among policy-makers and researchers and, together with the National Income Dynamics Study (NIDS), a panel study of income dynamics among South Africans, the programme works to provide a comprehensive, qualitatively- and quantitatively-informed evidence base for role players working within the policy framework. 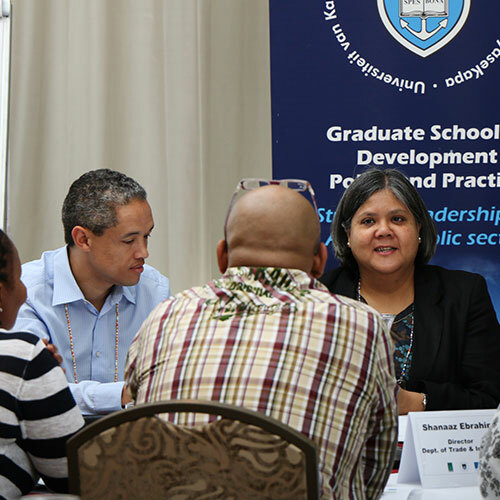 Explore the rest of the website to find out more about the PSPPD's three components, research, capacity-building and training, and stakeholder engagement, as well as key research themes. 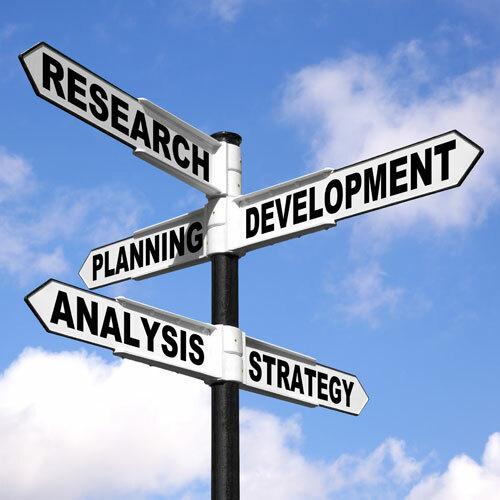 Explore the PSPPD's extensive repository of policy relevant research papers here. The South African Child Gauge 2017 explores what the country’s children need to not only survive, but also to thrive. Since 1994, child poverty has decreased and children’s survival and access to basic services has improved. But these changes are not enough to unlock the full potential of all children. Violence, poverty, hunger, and poor-quality education continue to compromise children’s development and life chances – with a negative impact on the country’s development. This 12th annual review of the situation of the country’s children is published by the Children’s Institute (CI) and is available here. Exploring more innovative policy interventions for reducing both poverty and inequality. Raising awareness around how SMMEs contribute to inclusive economic growth and job creation. Illustrating how unequal education, poverty, and violence continue to limit the prospects of the youth in South Africa and drive the intergenerational cycle of poverty. Advocating for policies to be based on relevant evidence, properly implemented, and carefully monitored and evaluated. Supporting the EBPM process in South Africa, building robust information on what does and does not work, developing working models and case studies to guide this process.